BIC Human Resources Management Consulting provides high quality, cost effective human resources management solutions to the Pharmaceutical, Medical Device, Diagnostics and Life Science companies in Japan. 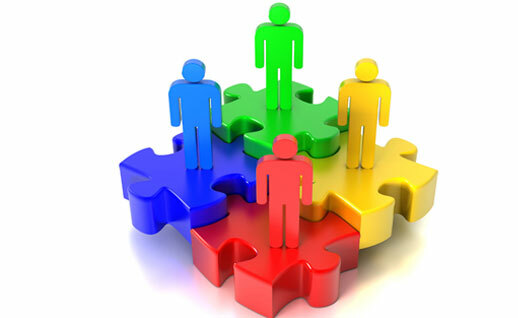 Our professional Human Resources Consultants have decades of experience in the healthcare industry. Our team is committed to finding real-world solutions to our client’s complex HR challenges to improve their bottom line result. 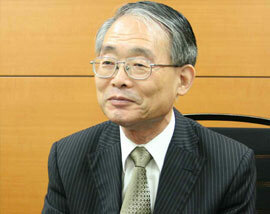 Noboru is a HR consultant at BIC GROUP. He is a highly experienced human resources and management professional with over 30 years experience in the healthcare industry. Prior to HR consultancy, Noboru held senior human resources management positions within Johnson & Johnson companies in Japan.